Whether your student is stressing over final exams, or celebrating the accomplishment of graduation, M Gift Packages can ease the anxiety and add a special, virtual hug by delivering snacks, drinks, U-M merchandise, and the message that you’re thinking of them. Final exams and the end of the school year are nearly here. These dates will help you plan for the end of the school year. The school year is passing quickly. We've pulled together a list of important dates and upcoming events for your calendars.  Student Life at the University of Michigan wishes you and your student a peaceful, happy and restful winter break and start to the new year. We hope that you and your student will spend the next two weeks doing whatever it is that brings you joy. As we wrap up the semester and look ahead to the next one, I want to express my gratitude to you for being a part of our U-M community. Thank you for entrusting your students' learning to us. Your support makes it possible for us to continue our mission of shaping students into conscientious leaders. I look forward to welcoming your student again when classes resume on Wednesday, January 9, 2019.